We strongly believe that what makes BareBones WorkWear® remarkable — in the perceptions of our customers — stems from our culture, mission, core values and the way we differ from other businesses. Most companies call this branding – we like to call it our Secret Sauce. Marketing guru Seth Godin, in his book The Purple Cow, talks about making a difference in business by creating remarkable ideas. Advertise so that people pay attention to us. Sell what people are buying. 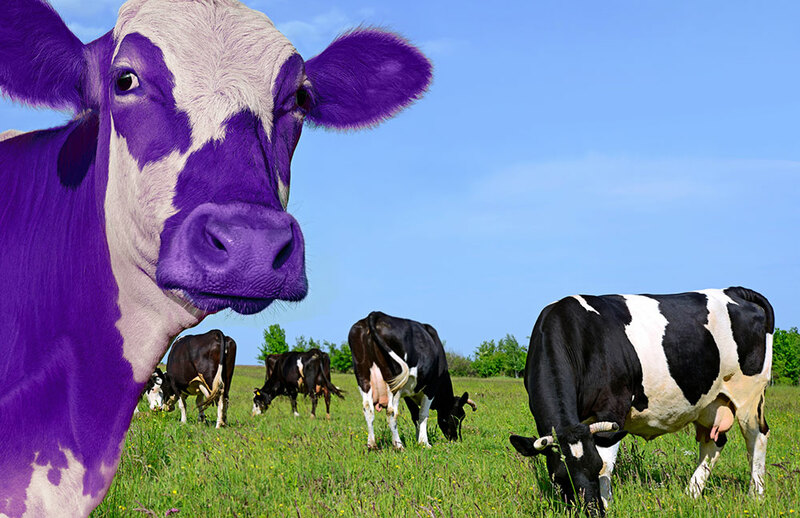 So… How do we create our version of The Purple Cow? It’s all in our Secret Sauce. The Sauce Recipe — with Cross-Over Difference Ingredients! Swish them around in a big marketing bowl. Remove the crud floating on top. Nuke ‘em in a microwave for the past 50 years – on low. Voilà! – Our Secret Sauce. It’s the Best — of All the Rest! We address the customer’s needs as our own needs. Seamless Customer Experiences with BareBone’s touch points across all sales channels. Stop manipulating people with BS price tactics.